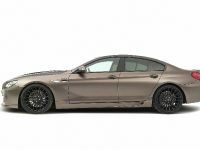 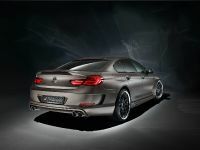 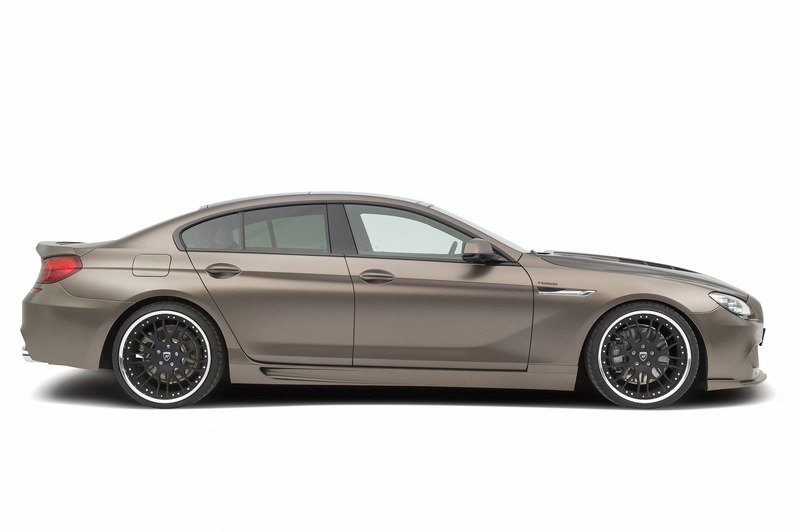 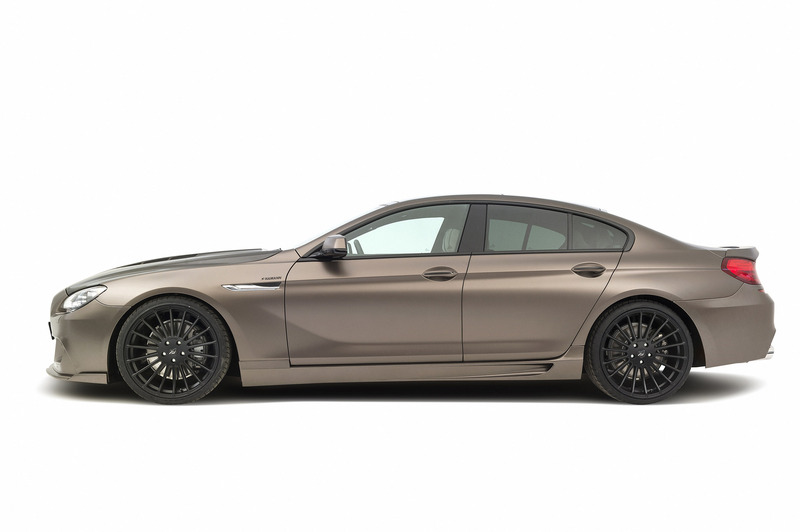 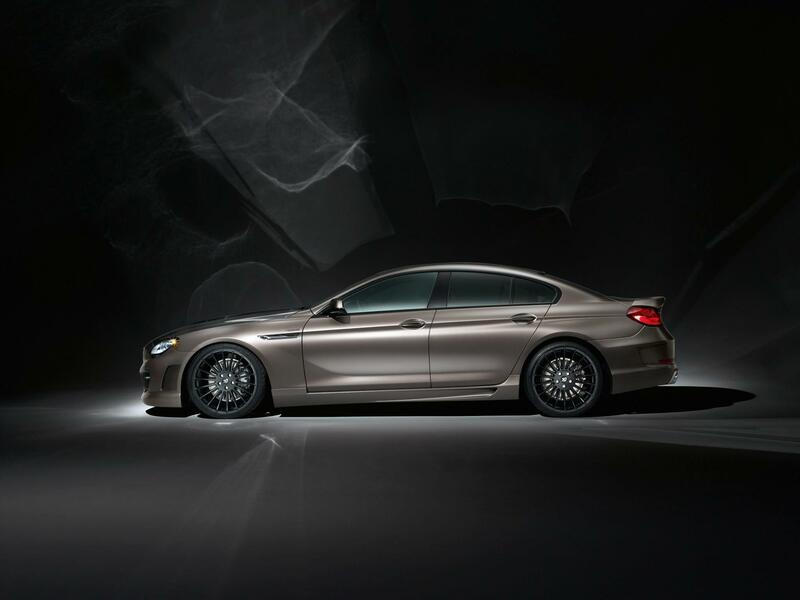 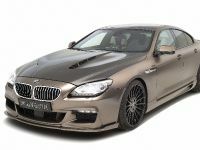 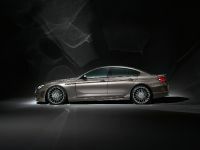 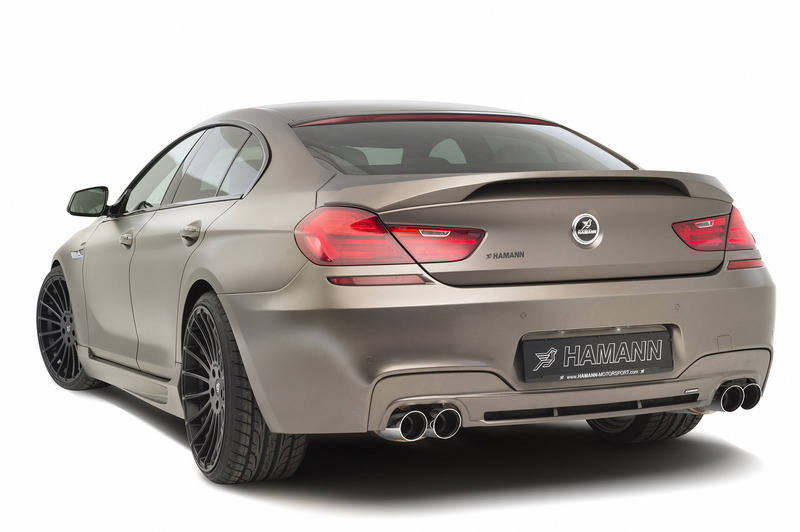 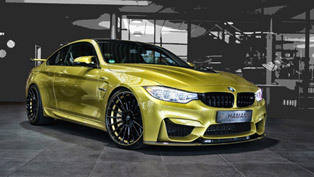 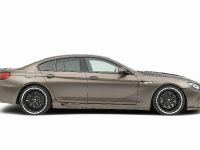 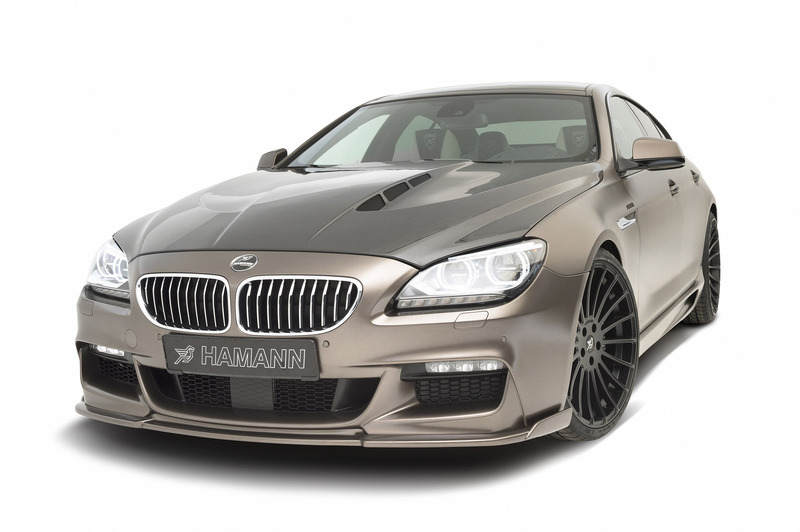 Hamann BMW F06 Gran Coupe Revealed! 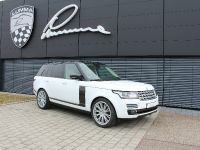 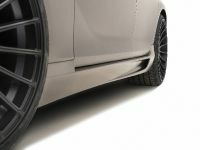 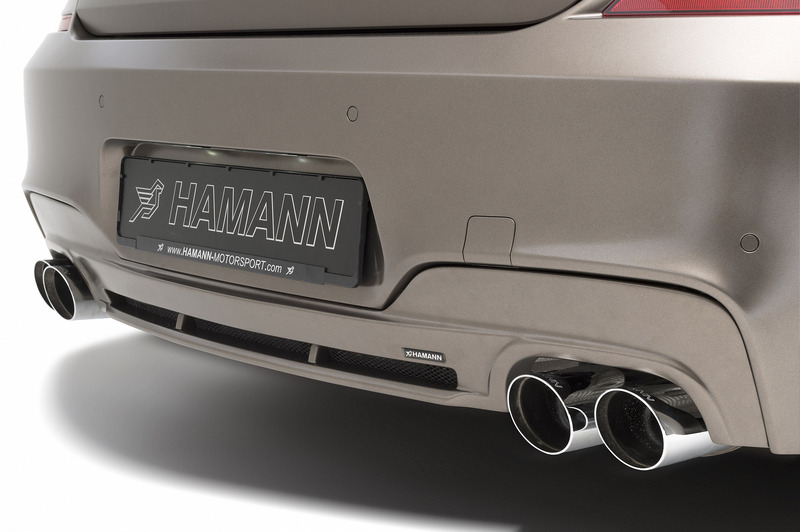 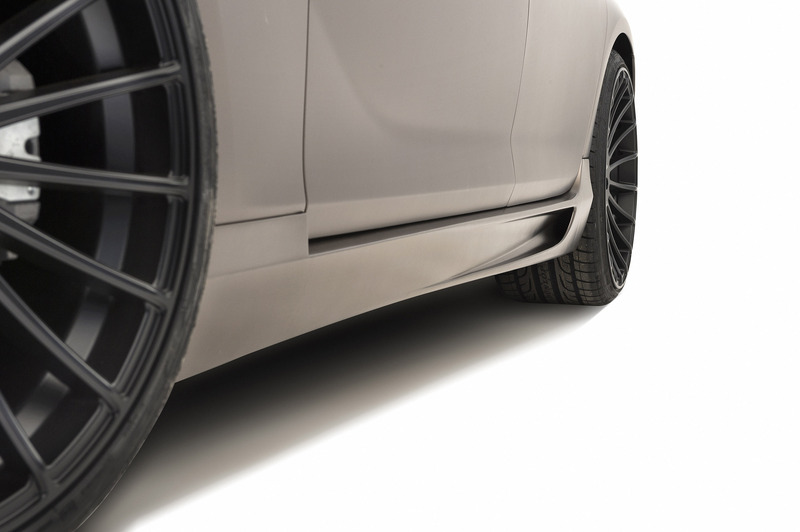 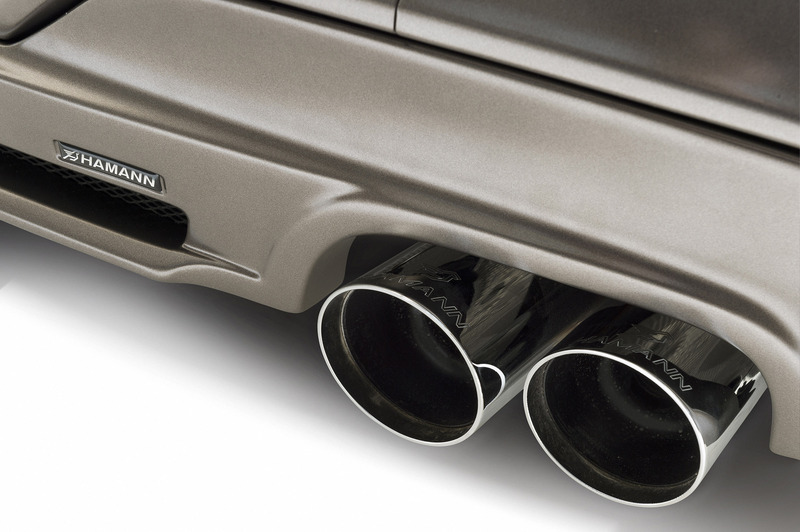 Finally the specialists from Hamann have just revealed the tuning they have been working on for several months. 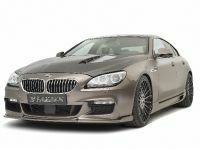 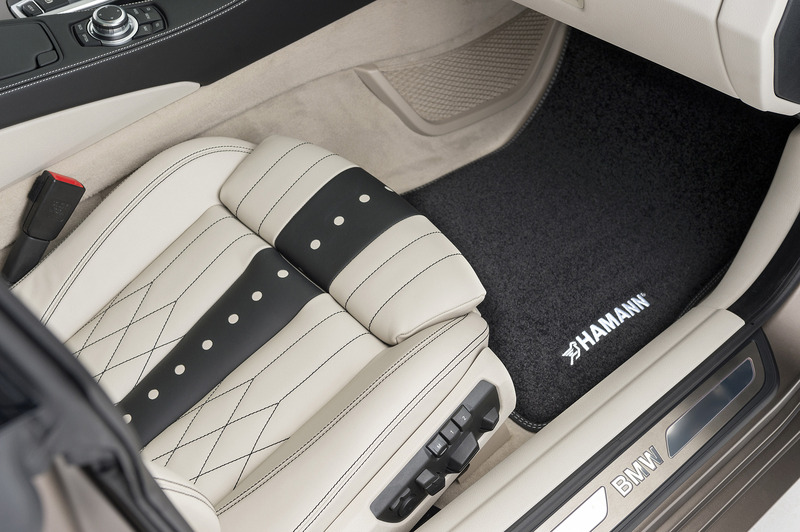 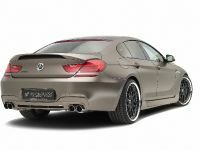 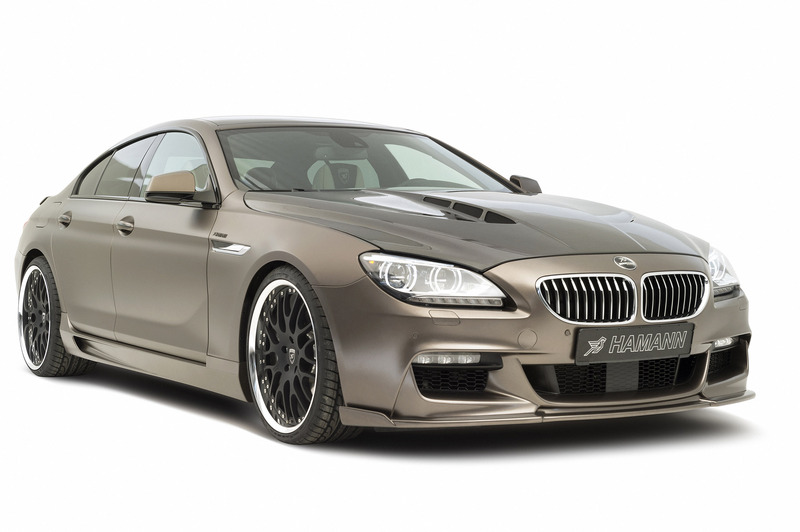 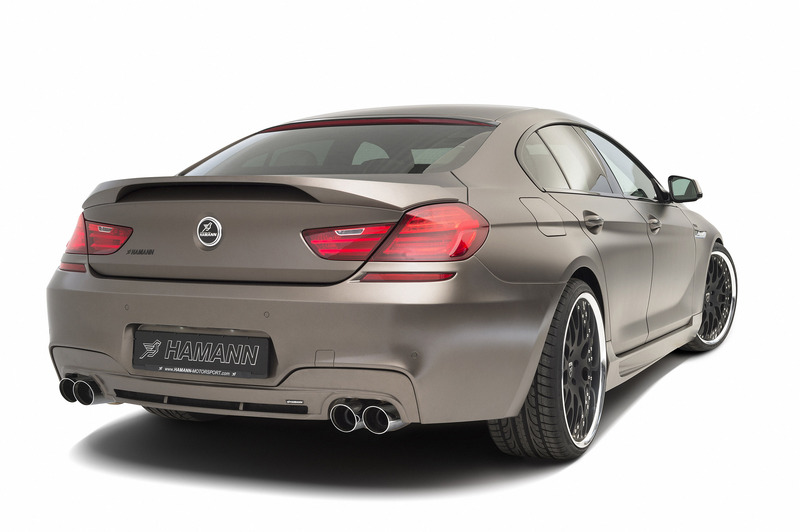 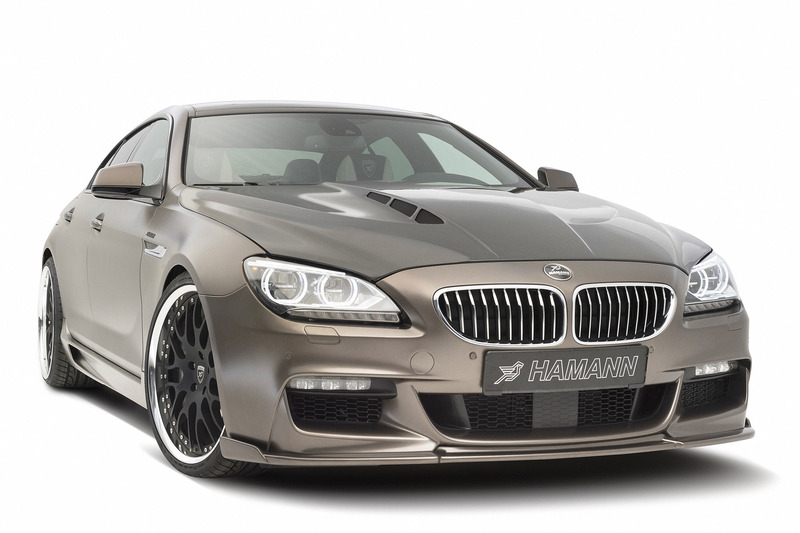 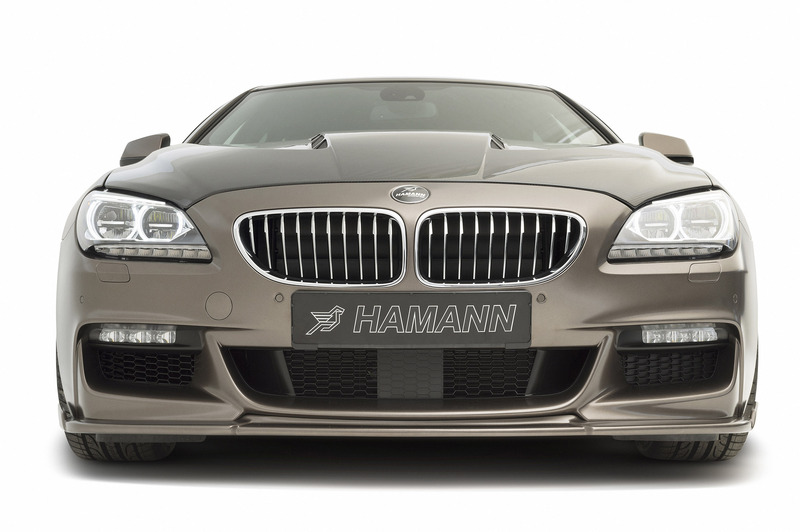 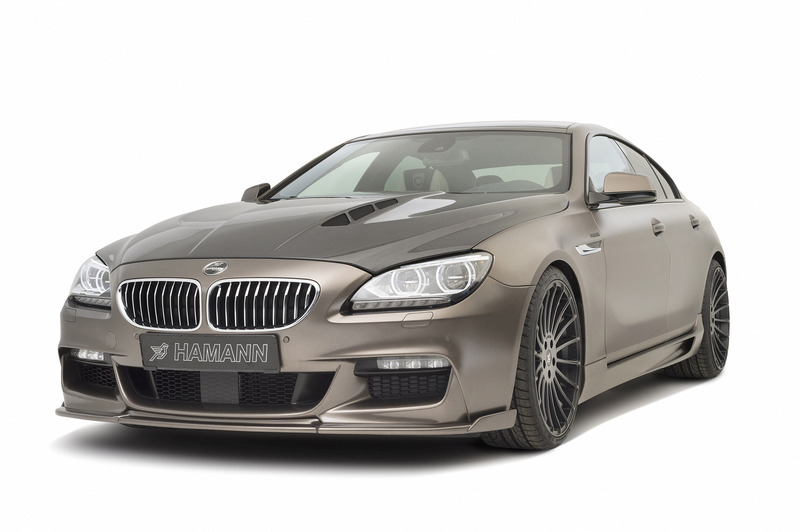 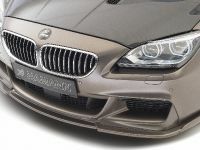 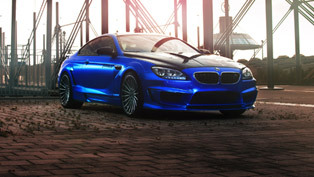 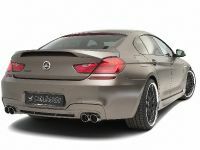 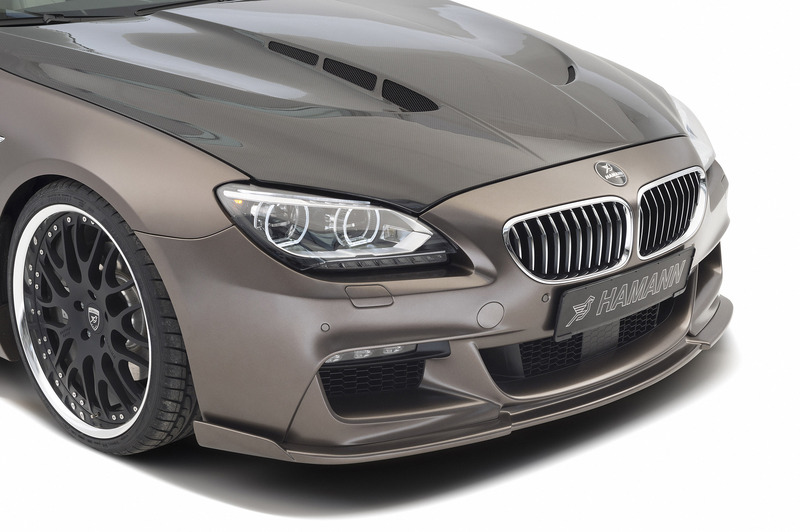 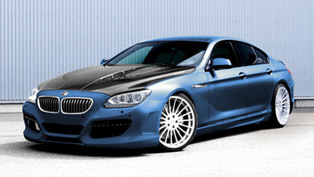 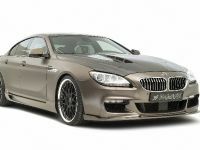 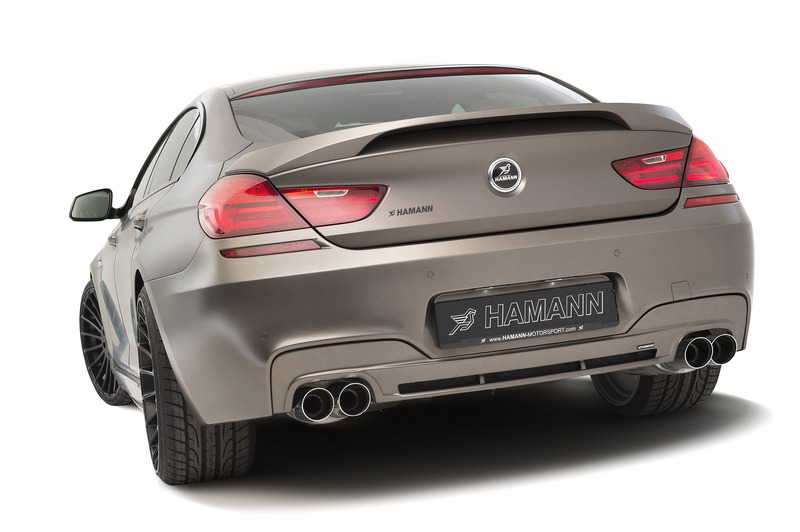 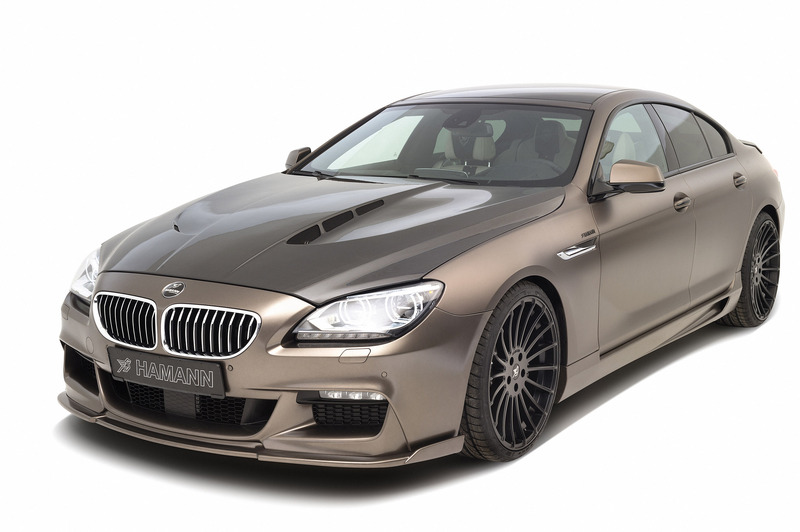 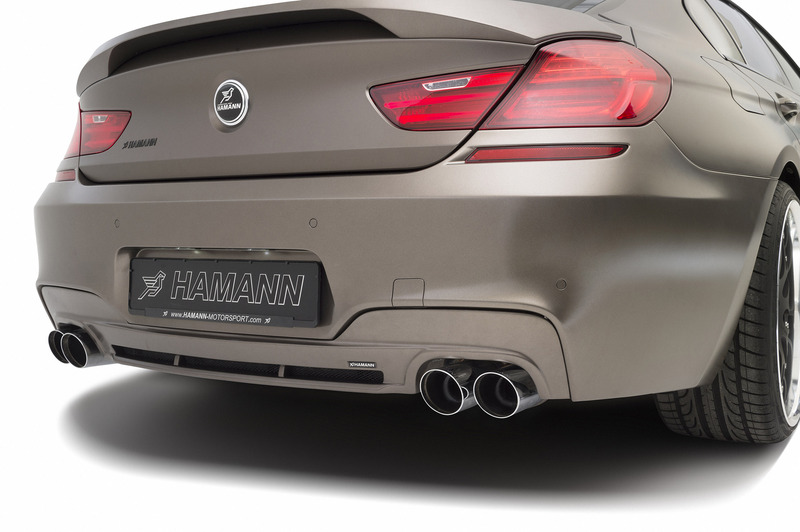 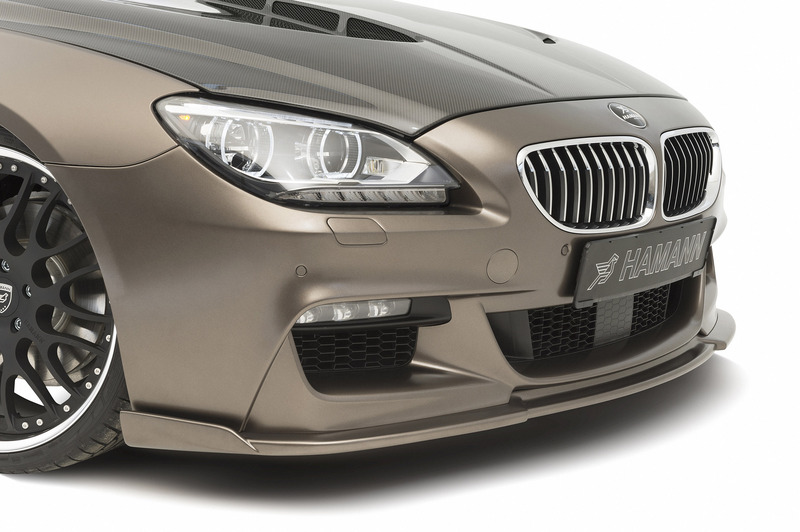 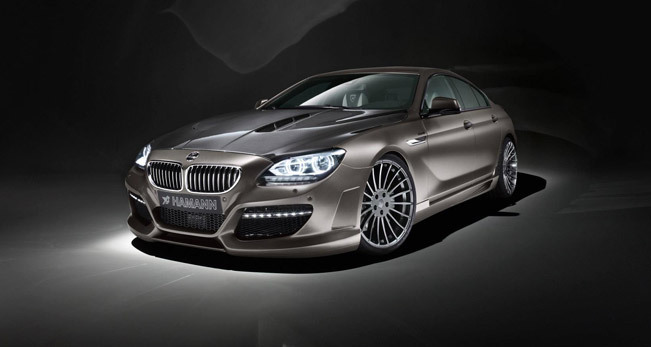 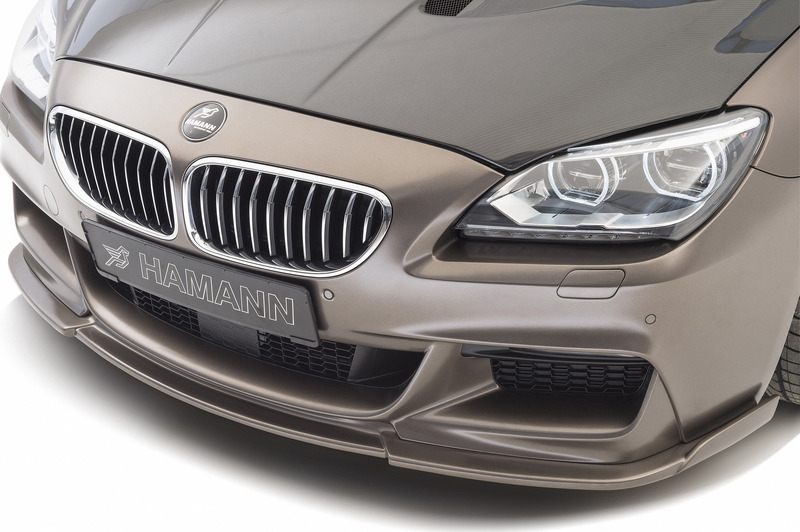 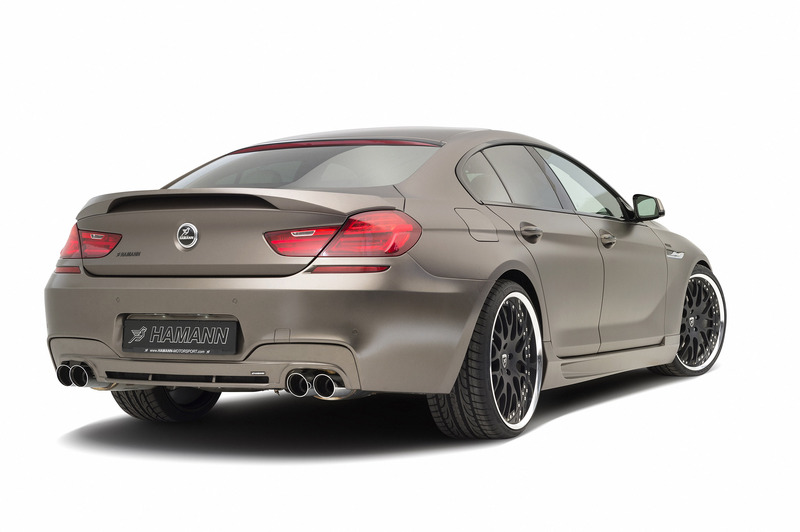 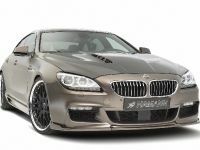 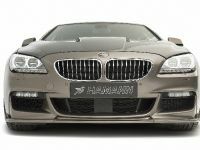 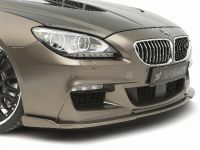 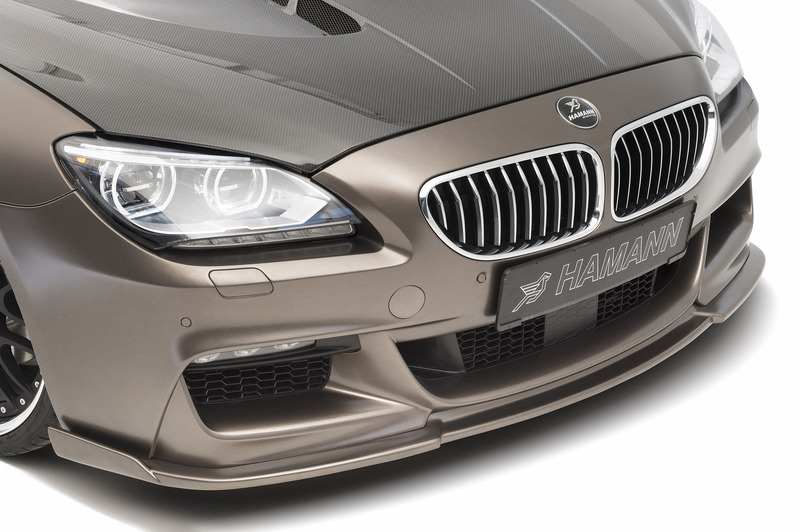 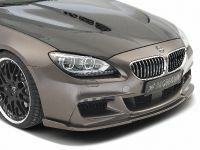 It is on the famous BMW 6 series and it carries the name Hamann BMW F06 Gran Coupe. 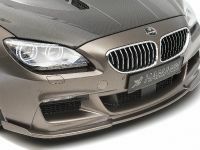 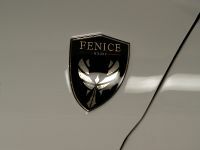 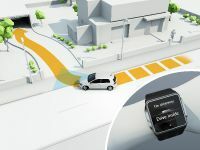 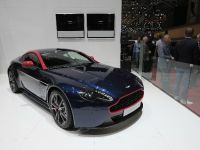 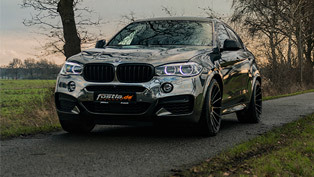 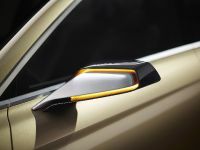 However, the German based tuning company has only released the images of the project, without revealing additional details to the work process. 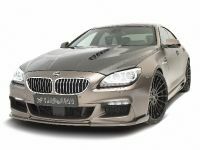 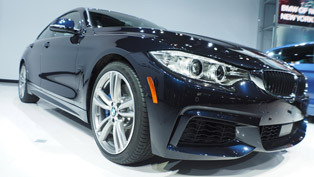 All we know is that this new BMW 6-Series Gran-Coupe (F06) is equipped with a brand new upgrade kit, which makes the BMW looking more astonishing than ever. 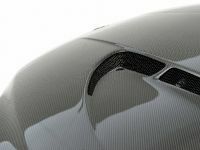 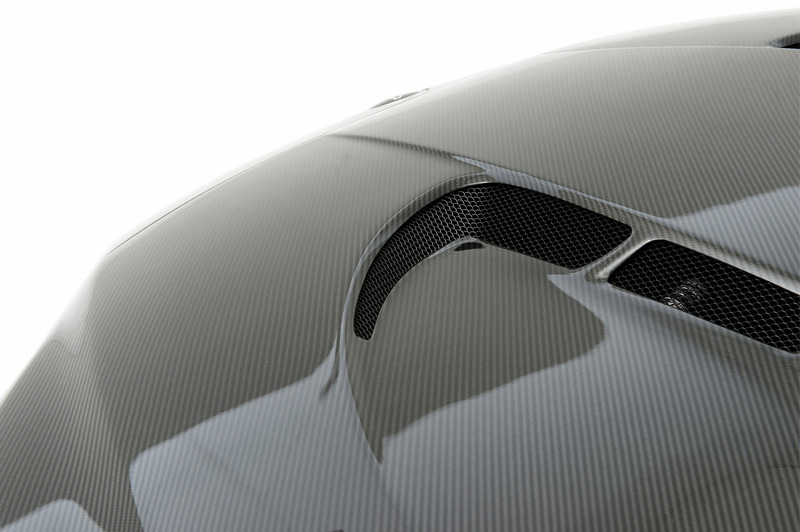 What we can judge from the pictures is that a lot of Carbon Fiber was involved in the modification of the exterior. 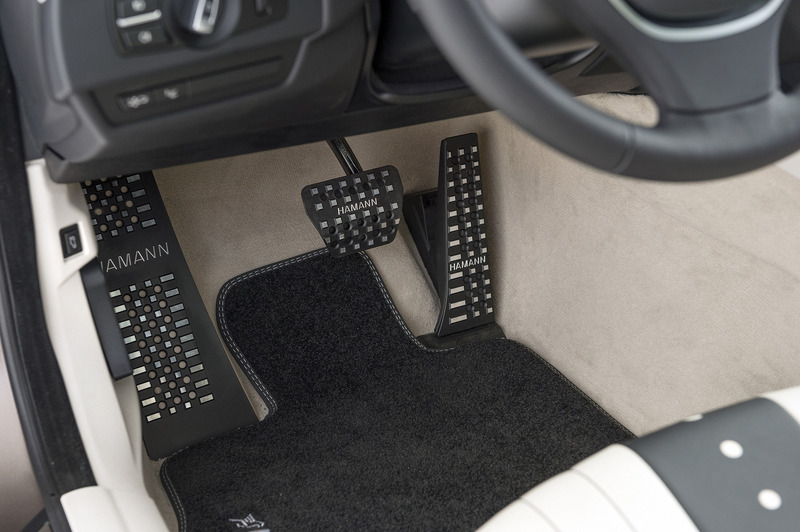 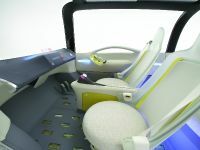 On the other hand the interior looks more luxurious than ever and it is designed in two toes. 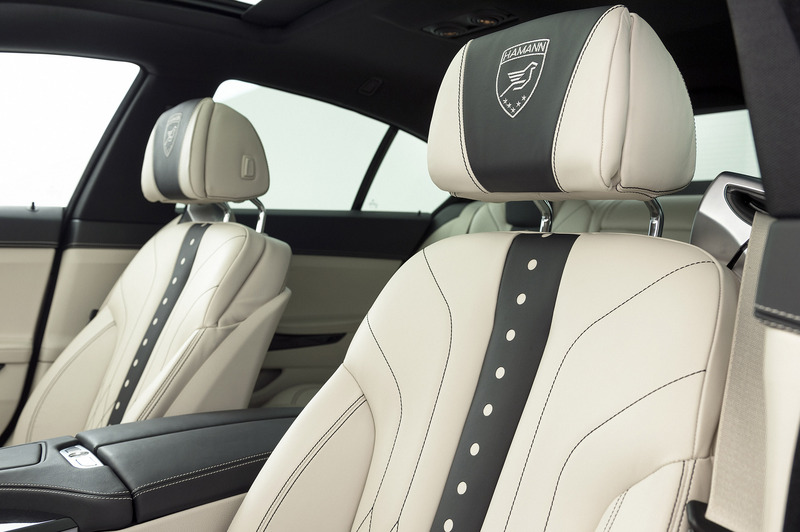 It include a bespoke touch, diamond stitching and it is all wrapped in premium materials. 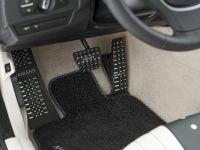 There is no current information about any changes to the power. 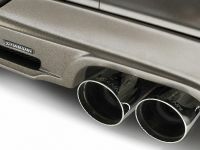 It probably stays the same as factory one. 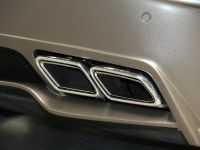 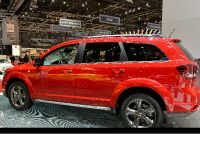 However, the production model is able to produce enough because it is equipped with TwinPower Turbo inline 6-cylinder engine. 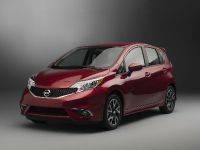 The unit generates 313 hp (230 kW) at 4400RPM and 630Nm of torque at just 1500RPM. 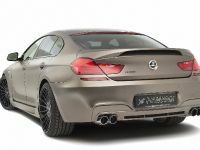 Basically, this means that the Gran Coupe accelerates from 0 to 100 km/h in just 5.4 seconds achieving its top speed of 250 km/h (155 mph).